YourTango Experts is a team that’s made up of professionals across the U.S. who specialize in the business mindset, growth, and tools needed by helping and healing professionals to grow their practices. As a team, our expertise is working with counselors, coaches, doctors, nutritionists, alternative medicine healers, spiritual leaders and lawyers. We are incredibly well-versed in the business needs of healers and bring that to our work with clients. As a team, we have been in the industry for over 20 years, evolving, training and growing as the Internet has become such a vital part of our lives. We were around when the world was on dial-up (remember AOL?) and we have weathered the storms from Google updates, Facebook changes, Gmail and other email marketing issues and more. Our work as a team began on YourTango.com where we helped support the growth of YourTango from 50K visitors a month in late 2008 to over 12 million readers a month today. Each of our team members brings something extraordinary to the team and our combined talents make us a team to be reckoned with for sure. 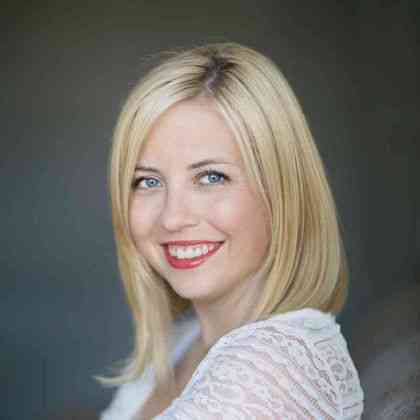 Melanie is the SVP of YourTango Experts and leads the team behind this website and the Expert's work on YourTango.com. 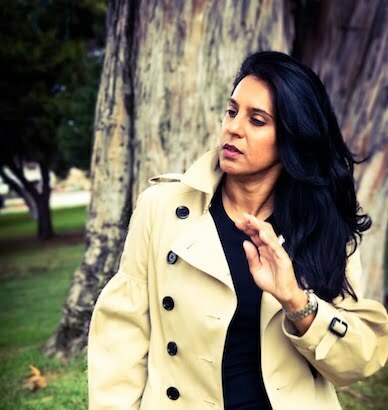 She knows the intimate world of mental health counseling and life coaching, having been both in the past. 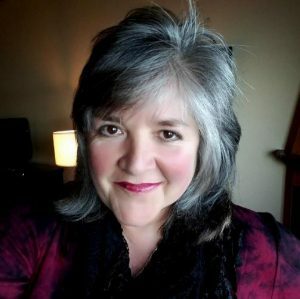 Her career before YourTango included 8-years working for Dr. John Gray, author of Men are from Mars, Women are from Venus and serving as a counselor in the Portland/Tacoma metro. She has been with YourTango since March 2009 and has personally coached more than 100 Experts on SEO, business development, and writing books. In her own words: "working with Experts in this way is such a treasured experience because when we uplevel an Expert's career, the world gets a healthier, more effective practitioner who can help more people. And that ripple effect is a gift to the world." In her personal life, Melanie is the mother of two amazing kids and lives with her husband and family in Crownsville, MD. Susan is the Director of Marketing & Business Development for YourTango Experts and is the visionary behind product development for our team. Susan's career spans 20 year's working with business and healing professionals, including working with John Gray's Men are from Mars, Women are from Venus team alongside Melanie, helping them to clarify their goals and how to successfully connect with clients in need. Susan's expertise with SEO, content marketing, funnel development, newsletter marketing and sales has led her to an extraordinary career and the journey keeps going. 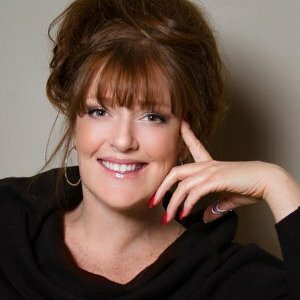 Her private clients benefit from Susan's savvy intellect, her candid discussions and her keen insight into sales, marketing and how the modern world navigates the Internet and all things digital. Her path has led her across the US, finally settling in the Carolinas. Although, she would much rather be drinking caffè macchiatos in Italy, working remotely and practicing her Italian. Maryn works with Experts in YourTango’s PR program to produce personalized, traffic-driving content for members that are prime for syndication. She guides Experts through every step of their writing process — from brainstorming buzzy topics to developing ideas into advice-packed articles that are optimized for SEO — and then promoting this content on YourTango’s social media channels. 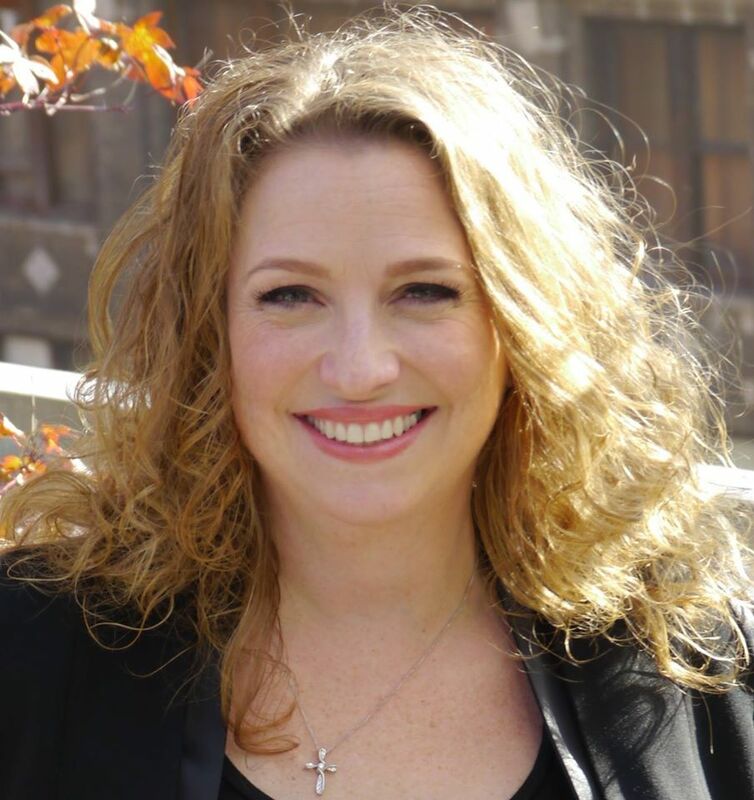 Additionally, she manages the new YourTango Experts Facebook page, where readers can engage with our Expert community of counselors, relationship, life and transitional coaches, health practitioners, matchmakers and spiritual healers directly. In her free time, Maryn loves to travel (she’s been to 12 countries and counting!) and believes 80s music needs to make a permanent comeback. Tom is the general manager of YourTango.com and the coordinating producer of YourTango videos. He's been with YourTango since its first year (13 years in total) and been party to its transition from a quarterly print magazine to the giant it is in the space of love, relationships and self-empowerment. Tom has an undergraduate degree in Mechanical Engineering from Clemson University and may literally bleed orange for their football team. In addition to his work with video and operations, Tom also periodically writes for YourTango generally on the weird news and top ten list beat. 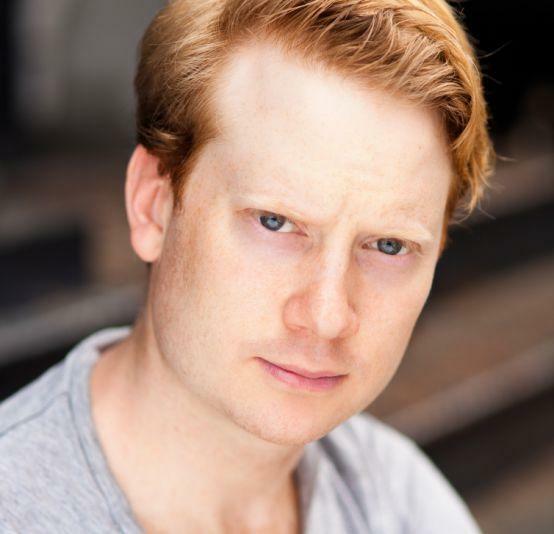 Outside of work, he's active in the NYC improv and acting scene. Plus has a Brussels Griffon puppy named Watson. Natalie always sees the positive in people, appropriately nicknamed "Sunshine". Natalie has been helping people step out of their own way, step into who they really are and who they really want to be for the past decade as a Quantum Healing Hypnotist and a Sales Associate with YourTango. She enjoys hearing about your personal journey as a helping professional and has the ability to reignite you with your dreams and goals. Natalie is a world citizen and is a natural at connecting with people from all walks of life, all around the globe. She knows personally and professionally that working with YourTango.com helps create your own version of an expansive life. She has a deep love for all things interesting, fun and whimsical along with all things otherworldly and profound. She is a Reiki Master Practitioner, playful artist and world traveler currently enjoying the countryside of Kentucky. Cari Jones is someone that loves helping others. After 6+ years as a corporate account specialist, training large companies to utilize new software systems for efficiency and growth, Cari fell in love with seeking the best opportunities for those around her. With YourTango, Cari adores learning about the varied things healing professionals are passionate about while supporting their growth and expansion through gaining a larger audience utilizing the YourTango platform. Cari moved to Florida as a child, eventually landing an internship at Walt Disney World, and still visits the Magic Kingdom frequently with her daughter and family. Cari has 1 2-legged child, and 1 fur baby, a Weiner dog named Samuel. Cari's photos of Samuel in his rain gear have been known to get thousands of likes and shares on Facebook. Sarah is a natural born artist-entrepreneur with a real heart for helping others navigate the often winding road of relationships. 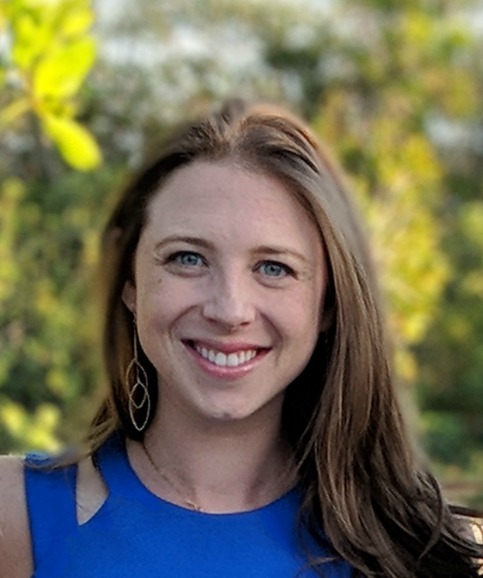 As a sales associate with YourTango Experts, Sarah loves the idea of connecting clients with a targeted audience of men and women seeking advice, validation, and inspiration. With a degree in Interpersonal Communications and over ten years of experience as a professional wedding photographer, Sarah believes that the keys to meaningful communication are authenticity, choosing to see the beauty in others, and the ability to be a great listener. She is based in Central Florida, but travels frequently across the globe and loves immersing herself in the culture and beauty of each place she visits. Merethe has been with YourTango since 2016 and has been working with Experts in the PR program since 2017. She is a long-time professional editor, writer, and published fiction author with a passion for the written word. In addition to creating new articles, she helps Experts improve their writing both stylistically and grammatically, making it more succinct and conversational while also optimizing it for the best search engine results. 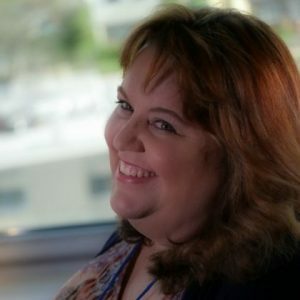 Additionally, she works with YourTango Experts on their videos, helping craft articles that compliment and promote their footage, showcasing their expertise and experience in their given field. During her time with YourTango, she has worked on articles for best-selling authors like John Gray and Brene Brown and has even had her own article featured on The View. When not working, Merethe spends her time writing, reading, editing, and indulging in her love of video games, anime, and all things nerdy in Atlanta, GA with her husband and their rescue cat. Karen Finn is an SEO expert who loves all the technical details. (Yes, that does make her a bit of a geek.) She works with SEO program clients in a variety of ways. Karen helps them understand their brand, suggests research-based branding adjustments, creates writing calendars based on the research, and helps each client become more comfortable with the technical stuff they must know. In addition to all the fun Karen has with YourTango Experts, she runs a life and divorce coaching practice along with a ghostwriting business. She does all of this from the comfort of her home in a little bitty town in Texas which she shares with her husband, 2 large dogs and 2 opinionated cats. 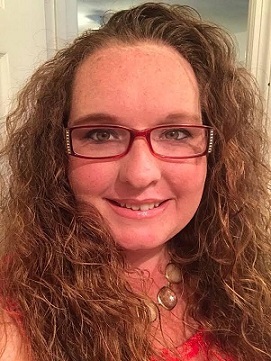 Tina Grimsley is the Technical Manager at YourTango.com and is the intermediary between the developers and the internal departments for the site. Tina has mastered the ins and outs of working with IT and development teams for a site with 12-15 million visitors a month. Tina is tireless when it comes to supporting her team(often waking up at 2 am for development updates). If you ask the rest of her team, she is the one person we simply couldn't live without. 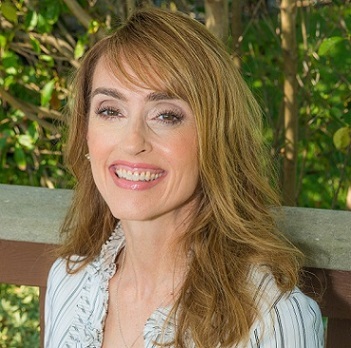 Tina's career before YourTango includes 20 years at the Space Center in Orlando which laid the groundwork for the self-starting tenacity that Tina brings to work every day. Tina lives on the Space Coast of Florida and is devoted to her four-legged family and is always good for a handknit blanket when new babies join the mix. Sharon Brandwein is a writer, currently living in California. 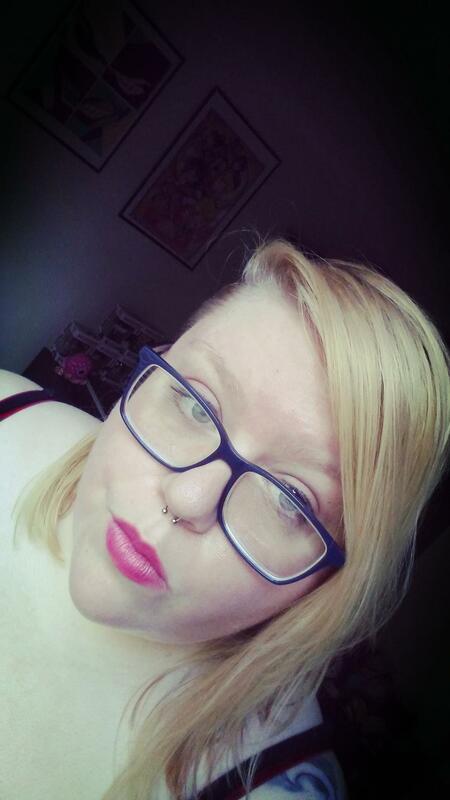 She is a blog editor for Literary Mama and her work has appeared on Her View From Home, ABCNews, Motherly, and Scary Mommy. She writes about motherhood and her life as a writer and she’s pretty sure there’s a book up her sleeve somewhere.